I went to be bed last night super excited about going on this weeks adventure but woke up to the news of the horrific and senseless attack in Manchester. 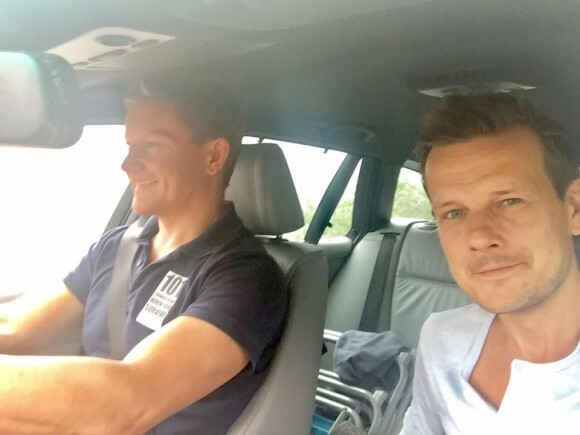 My big brother, Barry and I have just spent the past 12 hours driving up to the highlands of Scotland listening to the radio coverage and we’ve both felt a bit numb. We sent our love to Manchester as we passed. 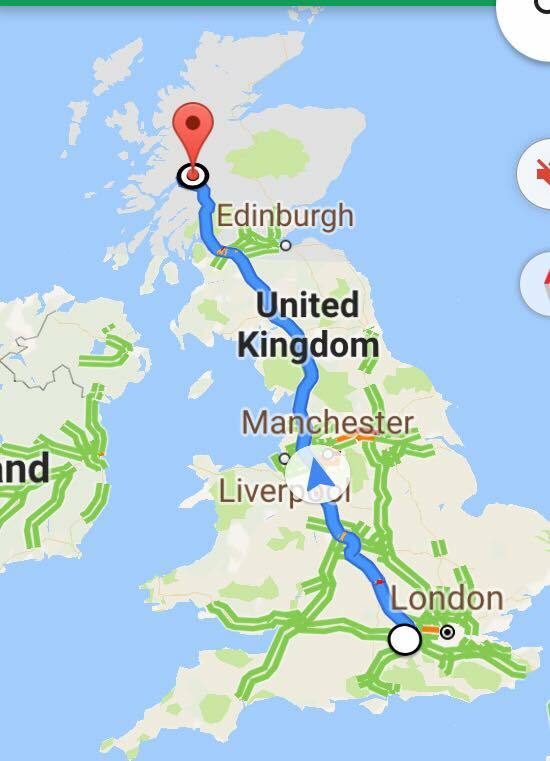 We arrived in Fort William, set up camp and tomorrow we’ll tick off thing number 39 – Climb Ben Nevis, the highest mountain in Great Britain. 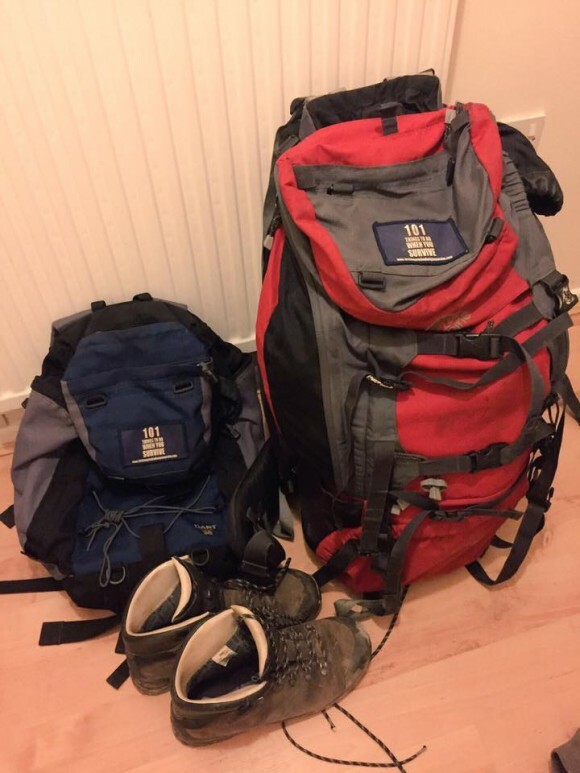 We then set off for 4 days of wild camping in one of the remotest parts of the UK. This is the first time we’ve done something like this together and after hearing of the families who lost their loved ones, I plan on appreciating every single second of this experience with my Brother more than ever. Grab your loved ones, tell them that you love them and do the things you’ve always said you’d do together. Life really is so short. Tomorrow’s climb is for the victims and their families.